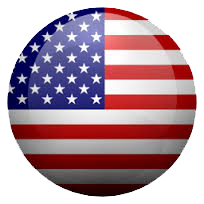 worldwide leader in unified communications terminal. Yealink provides one-stop Communication Terminal prodcuts for businesses of all sizes. 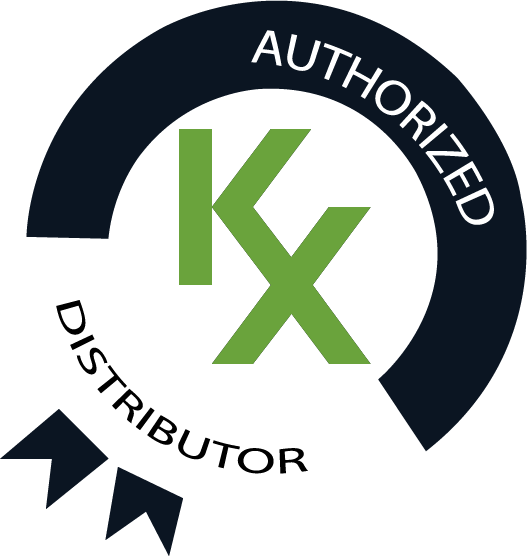 Its wide product range satisfies diverse customer needs and usage scenarios. 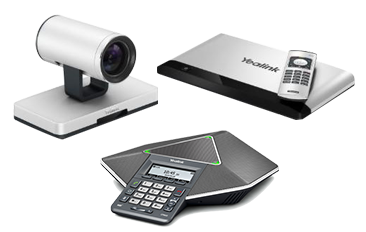 The Yealink Unified Communication Product Portfolio includes video conferencing system, IP conference phones, desk IP phones, wireless DECT phones and more. 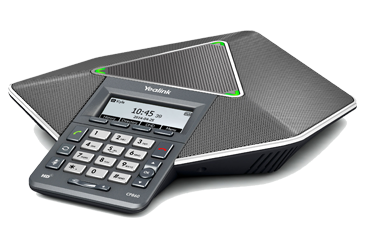 Yealink Diamond IP Conference Phone CP860 is designed for small and medium-sizedmeeting rooms. It combines unique diamond body design and offers multipleadvance features including HD voice quality, superb pickup efficiency,five-party conferences, joint calls, meeting recording and playback and more.CP860 helps to increase meeting productivity through exceptional voicecommunications. 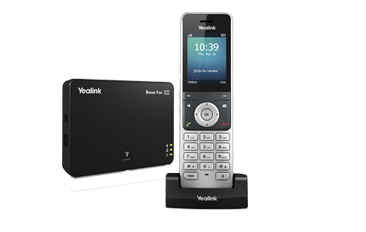 Yealink’s offers a wide range of desk IP phones covering for all business environments, from enterprise-grade IP phones, Gigabit IP phones to touch screen IP phones. 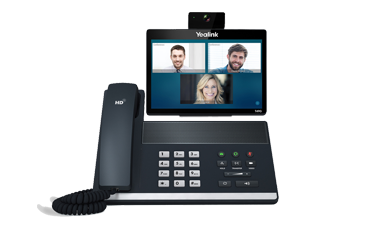 Yealink IP phone series include the Ultra-elegant T4 series, the upgrade T2 series and the Skype for Business series, meeting the communication needs of businesses of any size and budget. Yealink’s DECT phone solutions address communication needs for on-the-go workers in various industries such as SOHO, warehousing, catering and retailing. 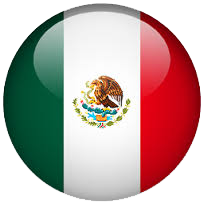 The solutions include the W52P and the W56P for customers’ various technology needs and budget. Equipped with ECO technology and rich phone functions, the W52P ensures customer enjoy smooth and efficient wireless communications; The upgraded W56P, the same great DECT phone model as the W52P, has a sleeker design, a better battery performance and improved functionalities, keeping busy workers “always online” with a pleasant user experience.